Star India sweeps IPL Media rights for the next five years i.e. from 2018-2022. Star India paid a whopping sum of Rs.16,347.50 Crore for the India and global media rights. Title sponsors of the IPL are Vivo, who had bought sponsorship rights for 2018-22 for about 341 million USD. Initially the tender papers for IPL broadcast and digital rights in Indian and global markets were picked up by 24 companies, some of them were Amazon, Twitter, Sky, British Telecom, Discovery, Sony Pictures, Facebook and many such big names. Only 14 companies turned up for the final bidding. Individually, Sony had the highest bid of Rs.11,050 Crore for the Indian Television rights, while Facebook’s bid of Rs.3,900 Crore was highest for the Indian digital rights. But, Star India’s consolidated bid outdid all the other competitors. With this recent win in their pocket, Star India has broadcast rights of IPL, Indian cricket and International Cricket Council in their kitty. 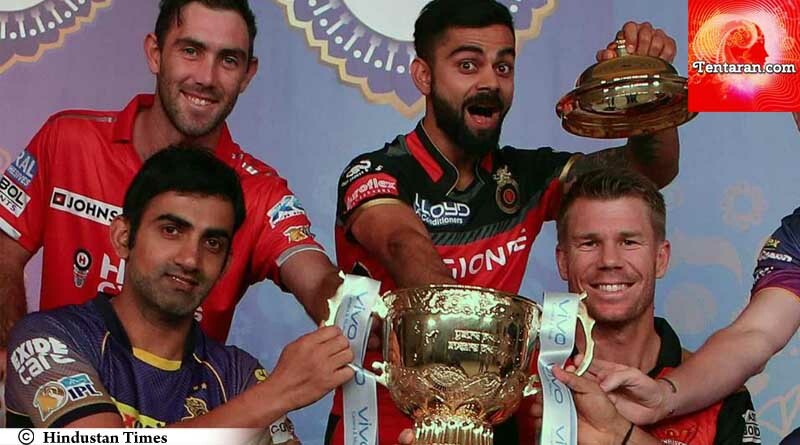 Showing his happiness on the win, Uday Shankar, CEO of Star India said, “We believe that IPL is a very powerful property and there is lots more value that can be created for fans and viewers”. “We made a conscious call that we will bid for the global rights,” he further added.